Keno Brothers offers you the highest prices paid for your men and women’s pre-owned Patek Philippe watches. Patek Philippe is a Swiss luxury watch and clock manufacturer and is the last family-owned Genevan luxury watch manufacturer. These luxury timepieces are world renowned and Patek Philippe is widely considered to be one of the most prestigious watch manufacturers in the world. Of the world’s most expensive 10 watches ever sold, 7 are Patek Philippe watches, including the most expensive watch ever sold. Keno Bros. paramount interest is creating satisfied clients by delivering maximum value for your Patek Philippe or other rare timepieces. Sell your Patek Philippe watch at our Fort Lauderdale jewelry store; discreet, reliable and an emphasis on professionalism and integrity. 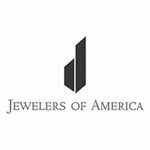 We promise to maximize your payment using the most advanced pricing models and methods, using Gemological testing and all pertinent research. When applicable we research all actual auction results and watch pricing databases when evaluating your valuables. Our highly experienced staff will evaluate and make the highest cash offer available for your Patek Philippe watches and other watches. 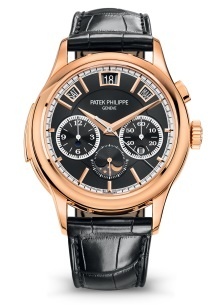 Come to our Fort Lauderdale storefront to sell your Patek Philippe watch, or give us a call to setup an appointment. 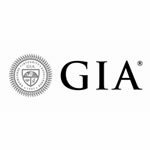 You can trust in the experience of our Gemological Institute of America (GIA) graduate gemologist, a Master jeweler, two skilled watchmakers, a renowned horologist, and five experienced estate buying specialists. Simply put, we know what we are looking at, and we know what it is worth. The knowledge of the intricate markets as well as correctly and confidently appraising your items allows us to pay you maximum value for your most treasured precious jewelry. 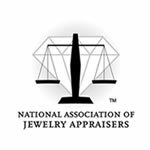 We use Gemological Institute of America practices, as well as National Association of Jewelry Appraiser policies and standards. 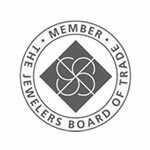 Keno Bros. Jewelers appraisers are “certified” appraisers with detail to accuracy and exact evaluations pertaining to your appraisal situation. Bring your Patek Philippe watch in today for a Fort Lauderdale jewelry appraisal and see how much it is worth. 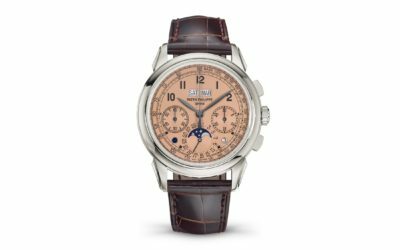 Quick Patek Philippe Watch Grading Guide – How do we appraise your Patek Philippe watch? Your watch appears to be brand new showing no wear. You have the original box and certificate of authenticity. Your watch appears to be nearly new showing very little wear. The band is completely intact with no more than 10% wear. Your watch is in more average condition needing polishing to restore some sheen. Any missing links in the band will reduce the value of the watches. Most watches are in this category. Your watch is in rough condition needing $100 or more of repair to be resellable. Not all watches in this category will be sellable.